Of course, there are plenty of other beverages available (check out our menu for some of our other great drink options). If you're a cold beer fan, there's selections such as Dos Equis or Modelo. If you like to keep it local to Dallas, we also have brews from Lakewood Brewery available. 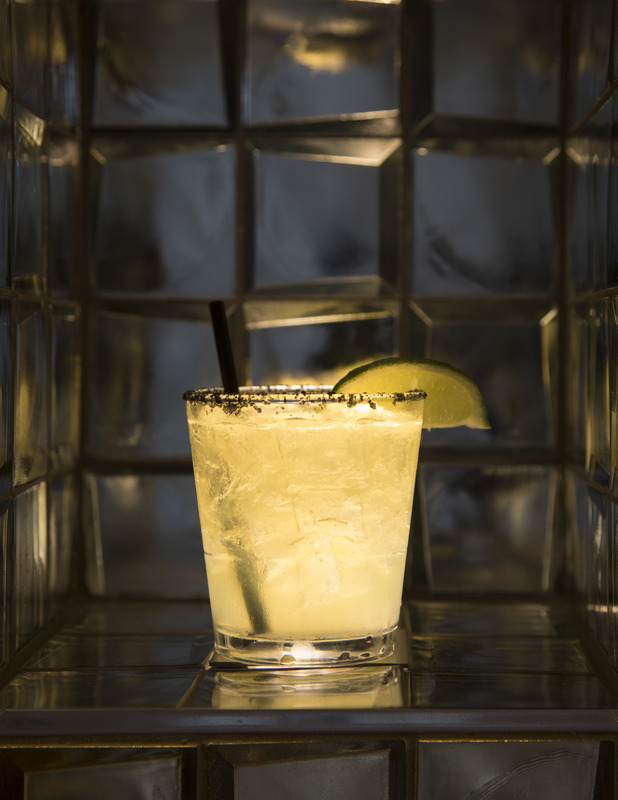 Our regular margaritas can't be beat (frozen or on the rocks), and we have plenty of other traditional beverages that can be crafted by our expert bartenders. This is not to discriminate against those of you who just might like a tequila neat to sip. We applaud you for that as well. Pro tip: chips and black bean dip at the bar or table are always the perfect compliment to your cold beverage if you're only joining us for a drink or two. Naturally, we'd suggest looking at our menu though. (Because really, who can resist having dinner while you're with us)? So what's it going to be? What's your favorite summer beverage at Gloria's? Are you adventurous with some of our speciality drinks, or do you just like to keep it real with a margarita or beer? Let us know!